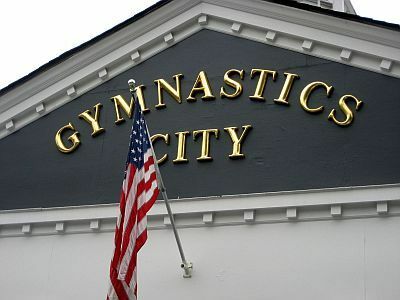 Welcome to Gymnastics City, one of the largest and best equipped Gymnastics schools in New York. “Tiny Tots” 18 months to Junior Olympians 18 years old. possess the high caliber expertise necessary to enable each athlete to realize his or her fullest potential. to insure that your child will have a fantastic experience that they will always remember. in so many young girls lives and teaching them the true meaning of hard work, dedication, respect and LOVE for their teammates! as developing an interest in gymnastics for my daughter is Ms. Amanda. And Liz at the front desk is as knowledgeable as any about the world of gymnastics and cheer. be disappointed with our nationally renowned programs. but it really is exciting and lots of FUN. Gymnastics City is all about FUN.